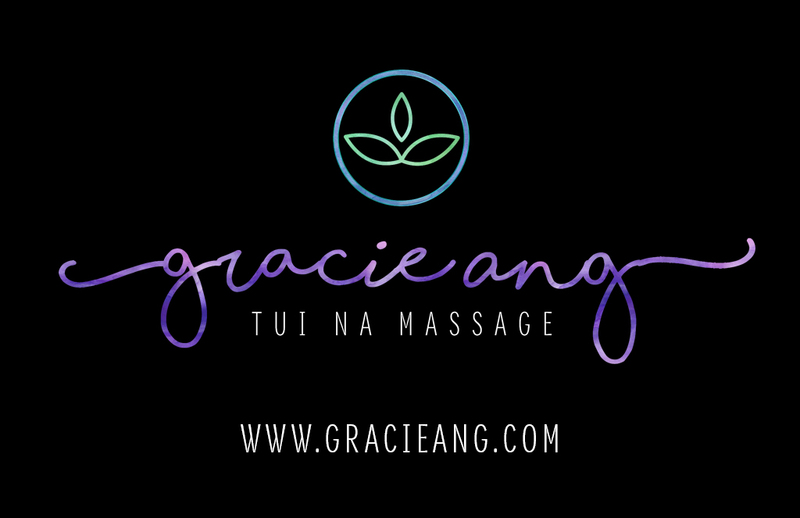 Gracie Ang’s Liniment will be available for purchase in 2015 at her home studio. 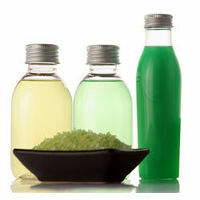 It is the perfect complement to her Tui Na Deep Tissue Massage therapy. Within 3 sessions Gracie was able to wear away a calcium build up that had grown on one of my upper vertebrae, and I have not had a single headache in 5 months now. I went for treatments for 40 years to professional with limited results. I came to Gracie and received very good results (75%) in 3 visits. I keep coming back and got to 98% in 7 sessions.